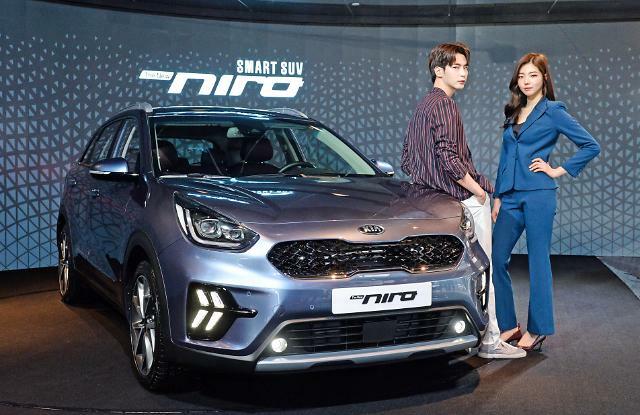 SEOUL --​ South Korea's second-largest automaker Kia Motors will stop the production of its models at the joint-venture plant in Yancheng to transform it into an electric vehicle plant to be run by its Chinese partner. The switch followed operating losses for a second consecutive year. 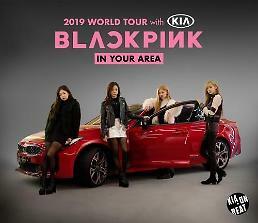 In 2002, Kia, an affiliate of the Hyundai auto group, set up Dongfeng Yueda Kia (DYK) Motors, a joint venture with Dongfeng Motor, a state-owned automobile manufacturer based in Wuhan, and Jiangsu Yueda Group. 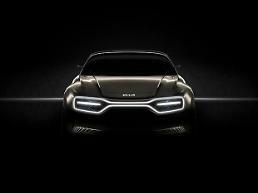 Kia controls 50 percent of the joint venture in Yancheng in Jiangsu Province, with the remainder shared by Dongfeng and Yueda. Kia said that joint-venture partners have agreed to restructure the Yancheng plant in accordance with China's new energy policy and strategic focus on new technologies and eco-friendly vehicles. The Yancheng plant with an annual production capacity of 140,000 units has produced Sportage, a compact crossover SUV, and KX7, a 7-seat mid-size crossover SUV. The joint venture posted an operating loss of 273 billion won ($241 million) in 2017 and 63.4 billion won in 2018. The Hyundai auto group presented a modest sales target of 7.6 million units -- 4.68 million by Hyundai Motor and 2.92 million by Kia -- for 2019 as sales last year were slower than expected at home and abroad amid concerns that domestic carmakers were losing competitiveness due to high production costs, slow sales and trade protectionism.